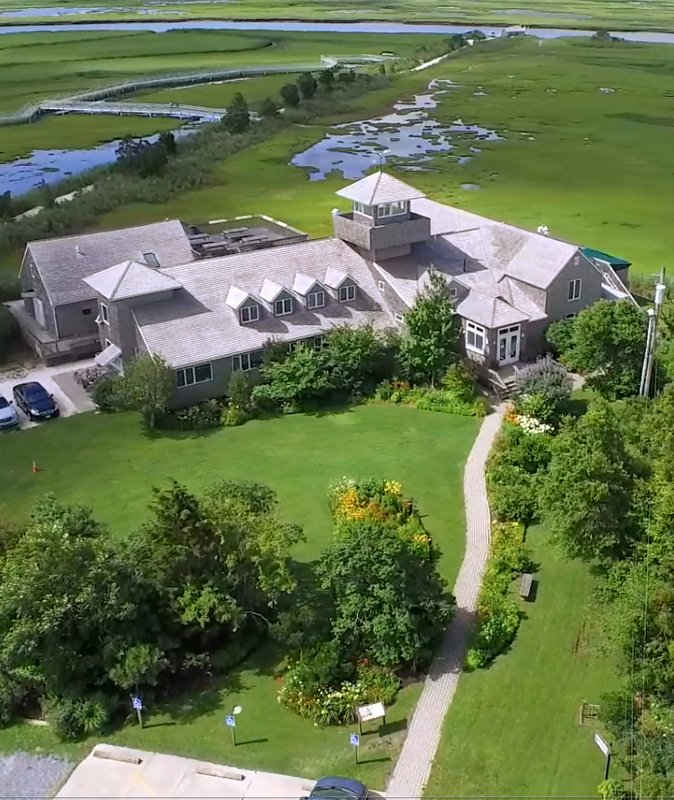 At The Wetlands Institute of Stone Harbor, NJ, we promote appreciation, understanding, and stewardship of coastal and wetland ecosystems through programs in research, conservation, and education. We provide a fun and interactive educational experience for families, school groups and vacationers of all ages through nature exploration and discovery. Our goal is to inspire communities so they in turn become stewards of our coastal and wetland ecosystem. 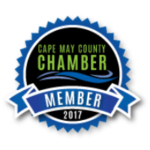 As you browse through our site, you will see the many attractions we offer to visitors, as well as the extensive array of educational programs available throughout the year. Be sure to visit us soon! Click to view our hours of operation and our schedule of daily happenings. The Wetlands Institute is a non-profit 501(c)(3) organization promoting appreciation, understanding, and stewardship of coastal and wetland ecosystems through programs in research, conservation, and education. We work to restore, preserve and protect wetlands and coastal ecosystems for a healthy environment for people and wildlife. Research and conservation efforts are focused on the issues that are affecting wetlands and the critical species that live in them. Studying and conserving diamondback terrapins, horseshoe crabs, shorebirds, and the plants that grow and stabilize the marsh dominate our efforts. Our scientists are working on solutions right now. They are testing methods to raise the marsh to offset decades of sea level rise to make sure we have healthy marshes to protect the island from storm surges and flooding. They are restoring habitats and conserving terrapins, horseshoe crabs and birds to maintain the balance disrupted by people and climate change.We engage thousands of children each year in discovering the wonders of our environment to keep them interested in science and make them more environmentally literate. 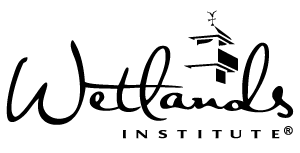 The Wetlands Institute is your Wetlands Institute. It is a world-class research, conservation and education facility and its right here in our backyard.